As an exporter, you are probably required to file your export information electronically through the Automated Export System (AES). If you’re filing yourself, you’re probably going to the AESDirect website and retyping all your export shipment information. What a waste of time! With Shipping Solutions, you can simply click a button to submit your export information to AES without any redundant data entry. If you’re paying a third party like your freight forwarder to file on your behalf, you’re probably paying between $50 and $125 per shipment. 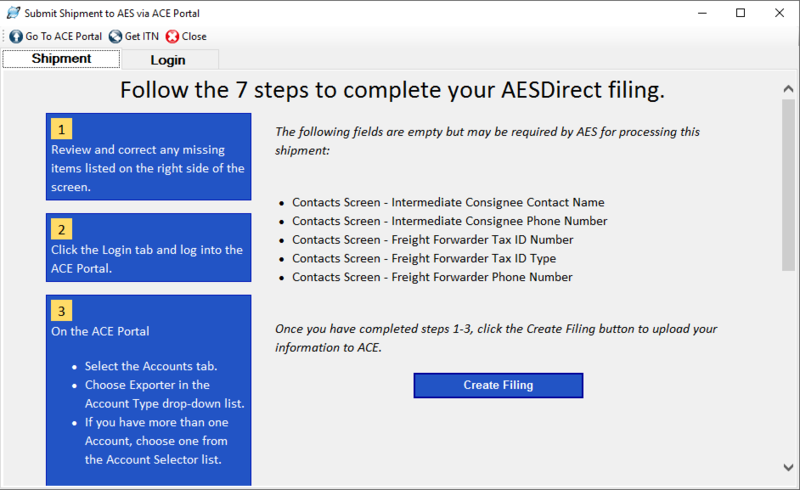 Shipping Solutions makes it easy to file yourself by prompting you to enter all the required information before you submit it to AES. Remember, the U.S. Foreign Trade Regulations make you liable for the accuracy of the information that gets filed through AES even if you are paying a third party to file on your behalf. The best way to make sure accurate information gets filed is to do it yourself, and Shipping Solutions makes it easy! 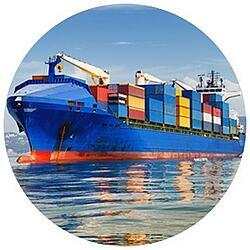 See what our customers say about using Shipping Solutions to file through AES. Watch the AESDirect Filing via the ACE Portal video. See how easy filing through AES can be. Read complete instructions for when and how to file your export information through AES.